Kejeblos is part of the Phantom Island gang along with Lexx and co. Sort of like a Swiss Red Light vibe they have going on there. 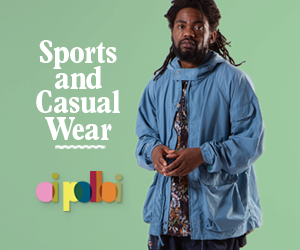 A label releasing new music, fine collections of records ahoy and DJs that can put it together really well. Anyway, Kejeblos has made a few stunning productions and is one of those Swiss guys that should really get booked more in and around Europe. Hit me up if you want the intro. 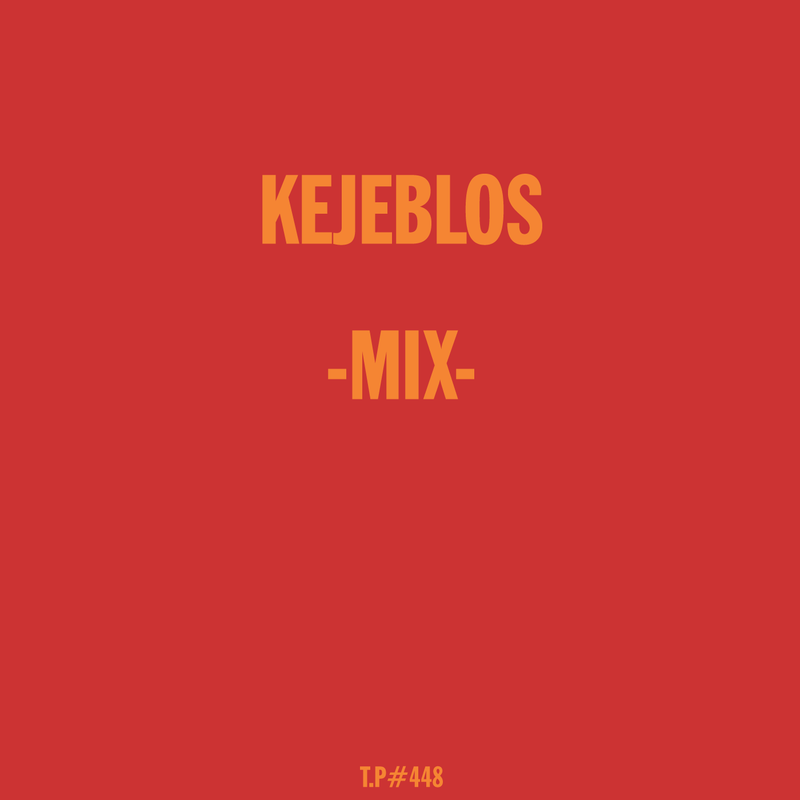 Anyway, here’s a new mix from Kejeblos. Great as ever.